Black History Month: Who was ‘Queen of Kingston’ Cubah Cornwallis? Who was the ‘Queen of Kingston’? Cubah Cornwallis became known as “The Queen of Kingston”. She was also known as Couba and Cuba, her birthdate was unknown but she died in 1848. The little known woman and revered figure in Black History is behind Jamaica’s first documented nursing facility. The power to heal made Cubah Cornwallis a valuable commodity in the place dubbed ‘the richest and wickedest city in the world’ at the height of the trade in humans – The transatlantic slave trade. 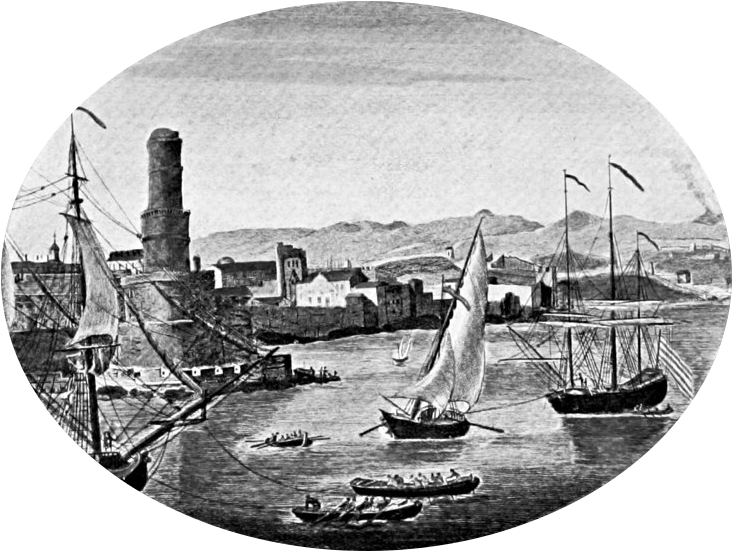 Port Royal in Jamaica was a place of wealth and excess, but the seafront city soon became a haven for pirates and buccaneers who roamed the embattled Caribbean waters. Today, Port Royal is mostly lost to the sea but Cubah’s legend survives, her name indelibly etched in naval history. On paper, Cubah’s story begins as the “property” of British naval Captain William Cornwallis, as a trusted housekeeper and nurse to his family. Oral tradition fills the gaps, with the tale of a woman born of Africa’s Ashanti people, a formidable practitioner of traditional remedies which was known as ‘obeah’ by those who did not understand them; whose healing powers could reportedly return the sick from the brink of death . Though the British were fearful of West African spiritual traditions, their lives depended on the remedies and rituals prescribed by the doctors and doctresses. The treatments were so effective that naval officers would bypass their ship’s medics, preferring to purchase the unfaltering attention of the traditional healer. Armed with herbs and spells, Cubah Cornwallis fixed the broken bodies of the enslaved and banished deadly fevers afflicting British soldiers. 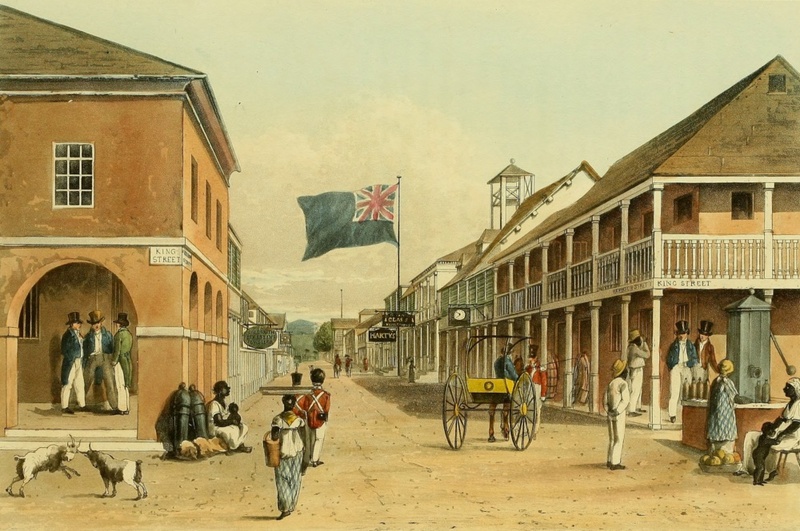 Despite her value to the Cornwallis household, Cubah was able to win her freedom and purchase a property in Port Royal. Here, Cubah would establish one of the earliest recorded nursing facilities in the Caribbean, several decades before Mary Seacole’s heroic steps into the profession. On April 24th 1780, HMS Hinchinbrook withdrew from battle with the Spanish and returned to base in Port Royal. 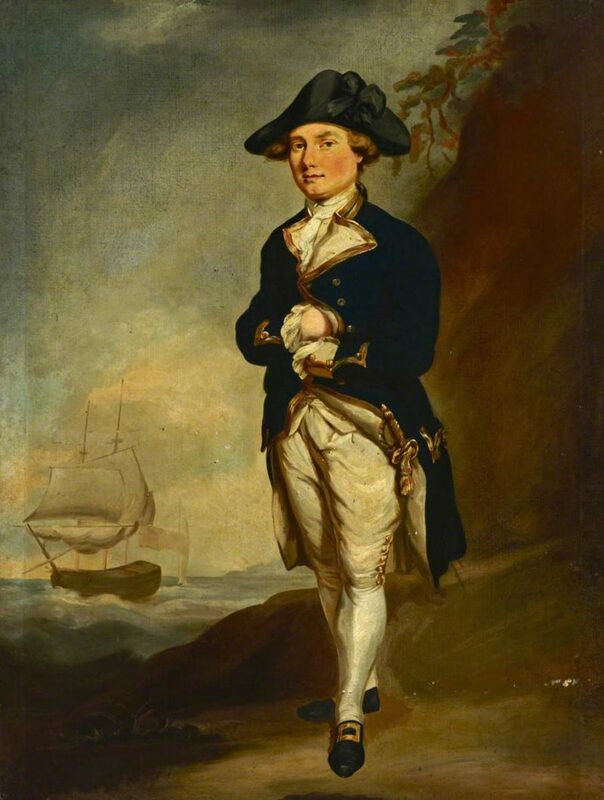 On board, a 20 year old Captain Horatio Nelson was emaciated and fever stricken but determined to continue in combat. Orders recalling the ship to base would save the young seaman’s life and preserve the path of European history we know today. Horatio Nelson was close to death when he was carried ashore in his cot and entrusted into Cornwallis’ care. Under Cubah’s holistic regime, Nelson was restored to health and went on to immortalise his encounter with the kindly doctress in his letters. Cubah Cornwallis would hold the fate of European history in her hands once more, while entrusted with the life of the first British Royal to visit the island of Jamaica. The young prince survived to be crowned King William IV and Cubah would be rewarded with a gown so beautiful she refused to wear it until her funeral in 1848. Like so many influential women of the diaspora, Cubah’s remarkable historical contributions have gone almost forgotten. A growing demand for greater representation of these women may finally provide the spotlight that Cubah Cornwallis’ amazing legacy deserves.